Microsoft has updated its Game Content Usage Rules page to explain how people can use its game content to create YouTube videos and Twitch Streams, but the new rules don't apply to Minecraft, which Microsoft acquired last year for $2.5 billion. 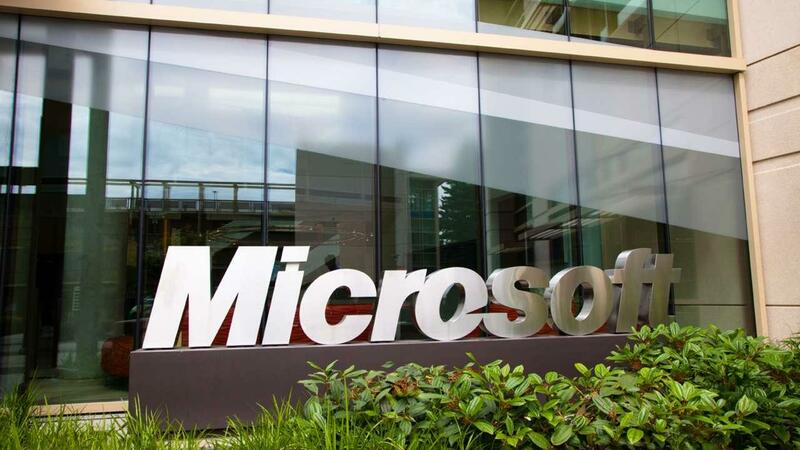 “Whether an Item is ‘objectionable; is up to us, but you can expect us to be concerned if a significant number of people in the game’s community or the public at large report the content as offensive,” Microsoft said. You also can't earn compensation with derivative works by selling it or through advertisements, unless you're posting it to YouTube and Twitch. The new rules apply to all of Microsoft's products except Minecraft, which retains its own guidelines. The rules are not that different (mostly common sense in both cases), but Minecraft is a bit more lax, allowing users to create and sell whatever content they want as long as its clear that it's not an official Minecraft product.